Plumbing systems are vital to homes the world over, keeping our buildings ticking over behind walls, cupboards and floors – generally going unnoticed, that is, until they encounter a fault or breakdown. 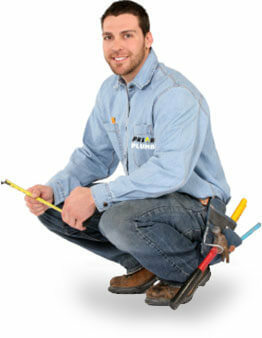 That’s why you need the services of a plumber you can have total confidence in. 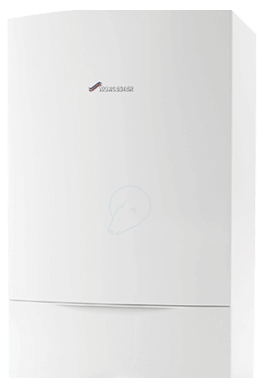 Here at Priority Plumbers, we specialise in the repair, installation and servicing of any boiler or plumbing system for domestic customers. From breakdowns to leaks in your sink, radiator or toilet, we have the skill and equipment required to repair any issue and bring your system back to the perfect working level. 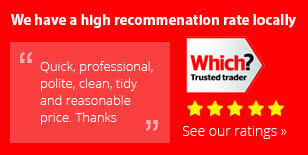 Our team have over 20 years of experience in the industry, and our service has helped us to establish ourselves as a leading provider of plumbing services – something our customers can attest to. Priority Plumbers are experts servicing a wide range of central heating issues in the St Albans, Harpenden, Redbourn and Hertfordshire areas. If you would like to know more about what we do, please get in touch with us today and we will be more than happy to help you with anything you need.